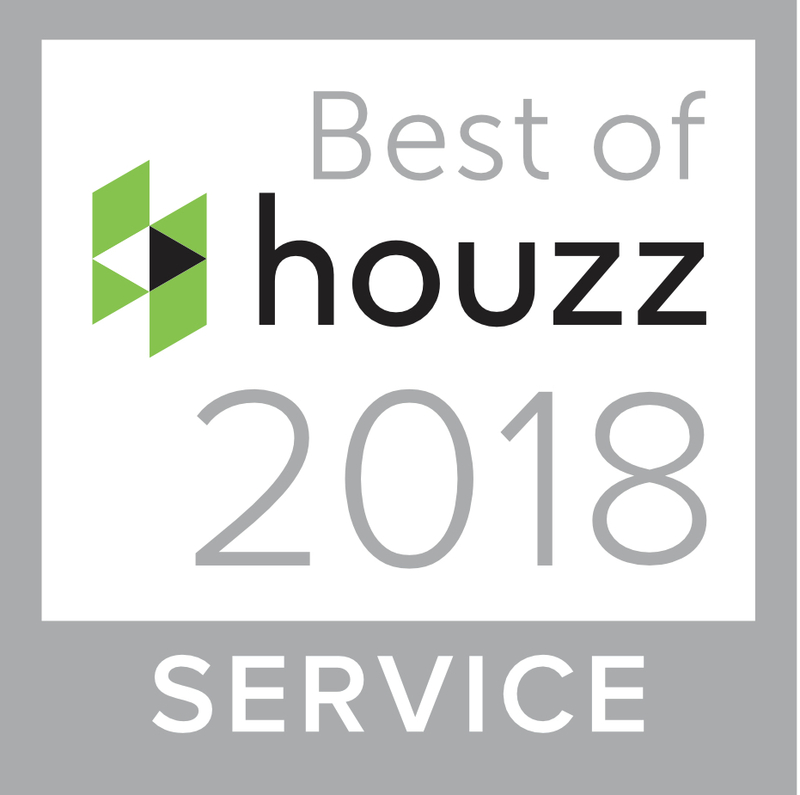 With over 30 years experience and a real focus on customer satisfaction, you can rely on us for your next home project. 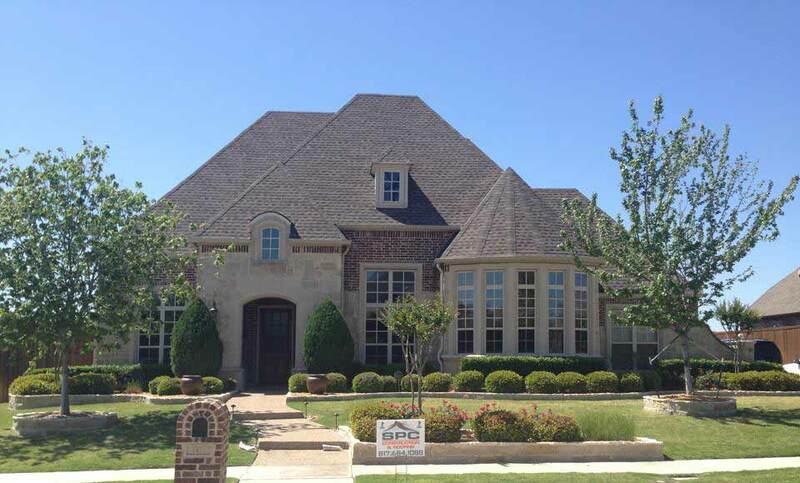 Why Choose SPC Construction and Roofing? 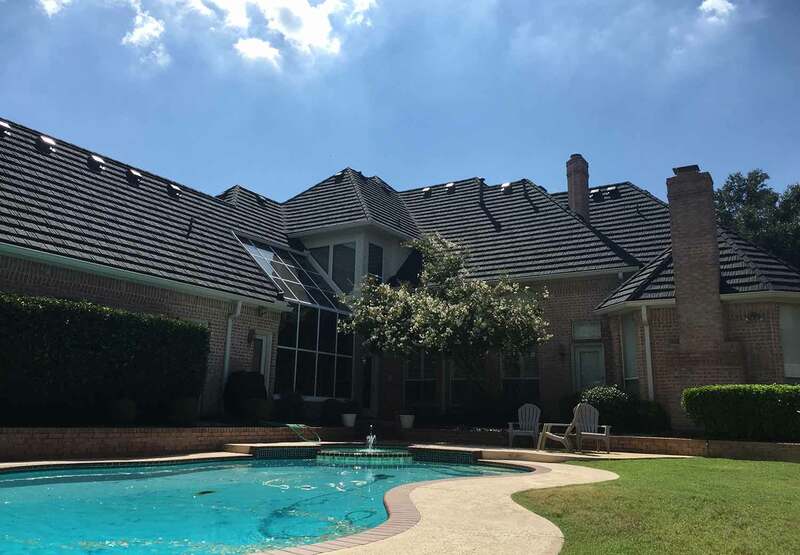 Does your home or business need a new roof? 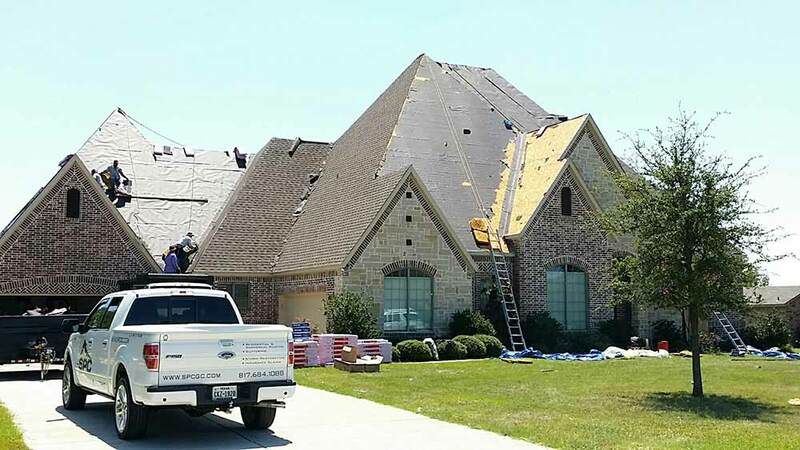 Has your roof been damaged by a storm or hail? Then SPC Construction & Roofing is here to help. And we’re more than just a roofing company. 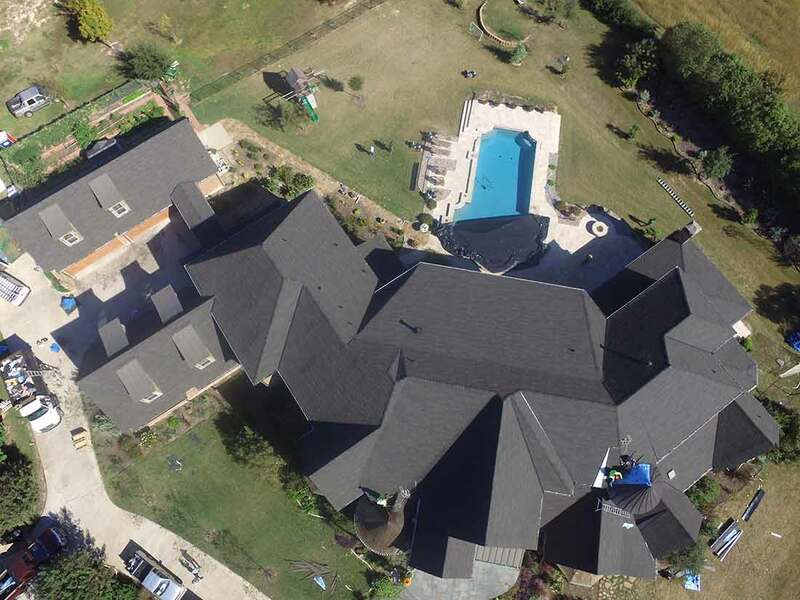 We install roofs, sure, but also asphalt, siding, insulation, and more. Best of all? If you have an insurance claim, we work directly with your insurance company. There is no headache, no negotiation, and absolutely no surprises. 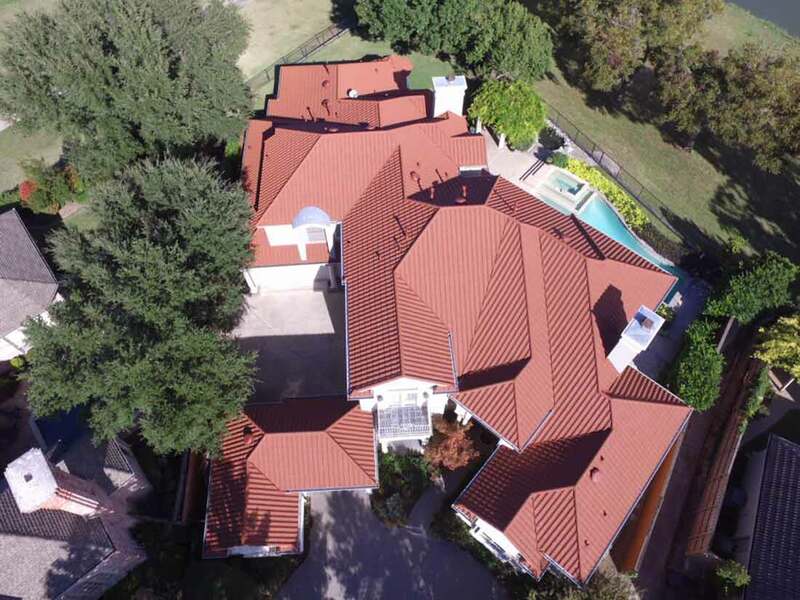 SPC works with your insurance company’s predetermined rates to get you the very best roof possible. 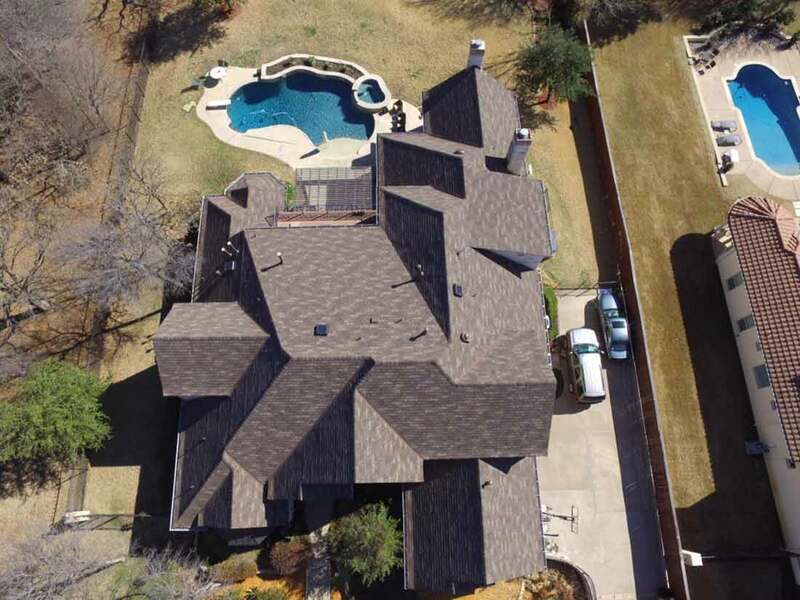 With over 30 years of experience in the business, we’ve established ourselves as roofing experts in Euless TX and beyond. 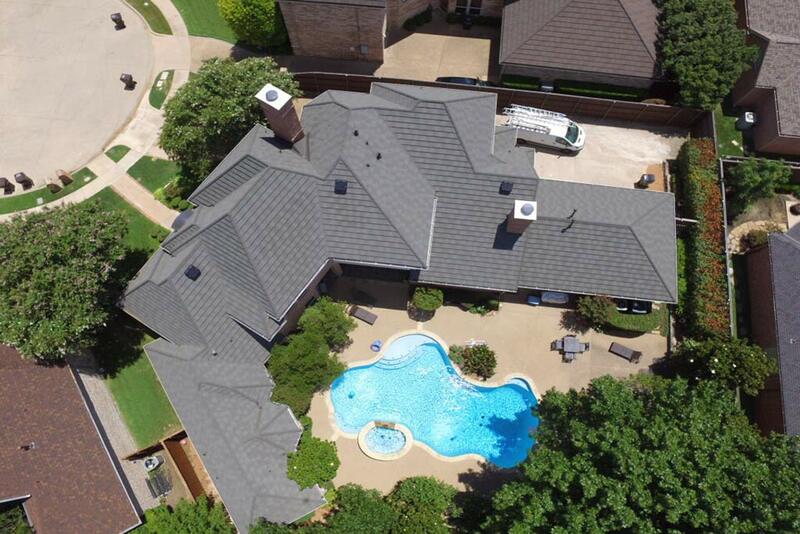 So, if you’re looking for a high-quality, trusted roofing expert, give SPC Construction & Roofing a call today! 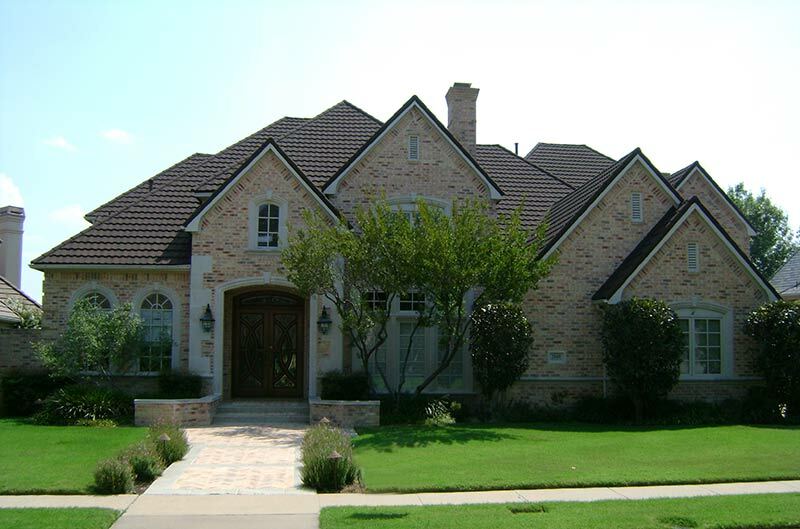 No matter your roofing need, SPC residential roofing will work out what’s best for you and within your budget. 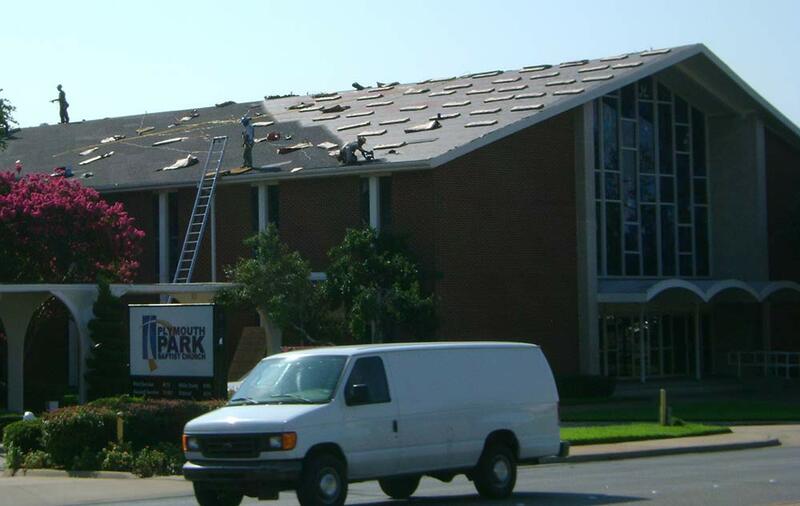 Our technicians work hard to replace and repair commercial roofs. 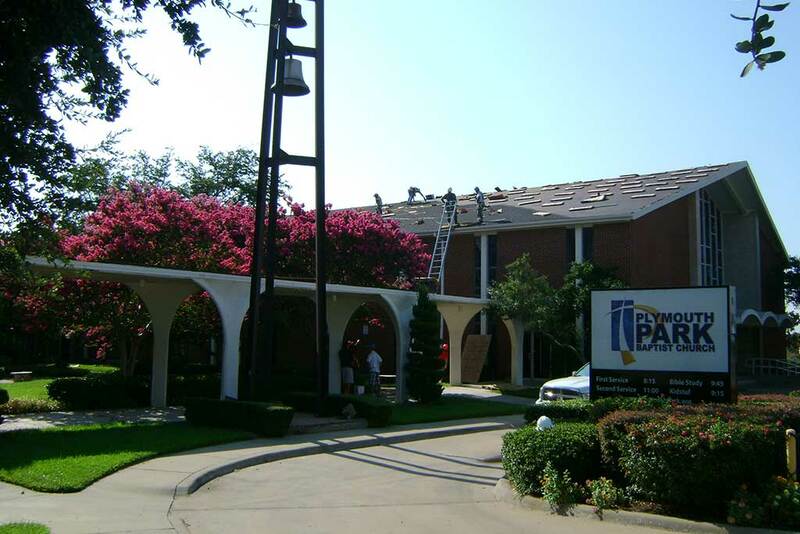 We offer the best local, high-performance commercial roofing systems. 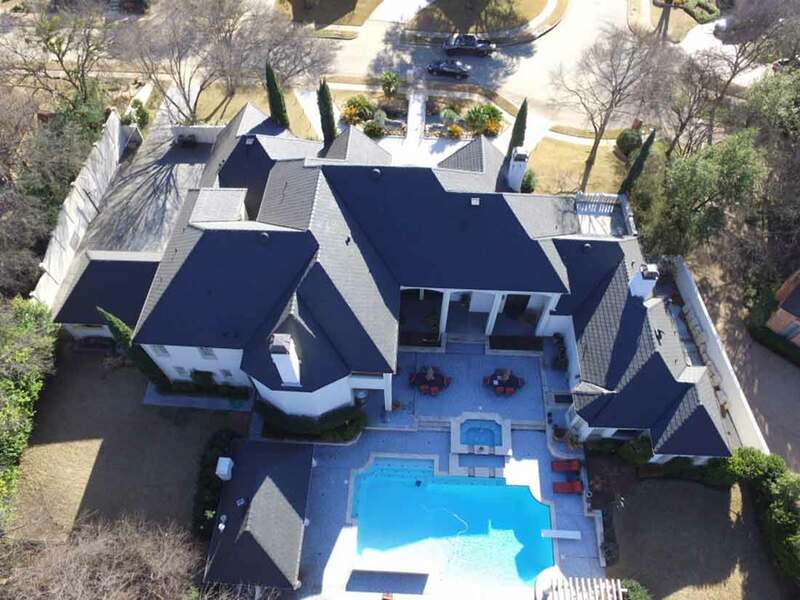 Check out our newest local roofing projects. From commercial and residential properties, we’ve done it all! 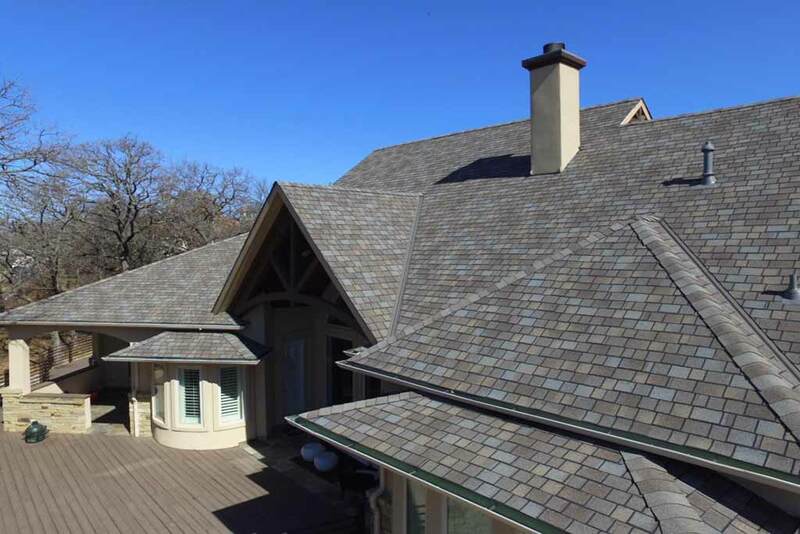 Ready to get started on your next roofing project? 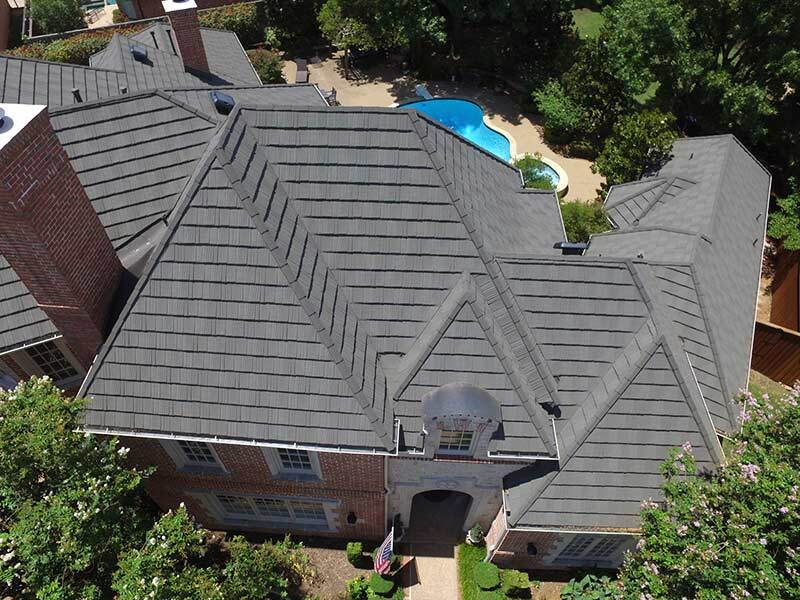 Give us a call or request a free roof inspection by clicking on the buttons below. We look forward to hearing from you!